This course presents the knowledge and skills needed to both help prevent and recognize aquatic risks and to assist a lifeguard in the emergency response to an accident and injury. This basic aquatic safety course is highly recommended for fitness instructors and back yard pool owners. Participants will also be certified in American Safety and Health Institute (ASHI) courses: CPR BLS, Basic First Aid and Emergency Oxygen Administration upon successful completion of this course. If you would also like to receive Lifeguard Certification after you have received YASA Certification, you will only have to take a portion of the Lifeguard Certification course. Ages 14 and older who meet course pre-requisites. Accommodations on the bases of disability are available by contacting Stephanie Settle, 3 days prior to class. 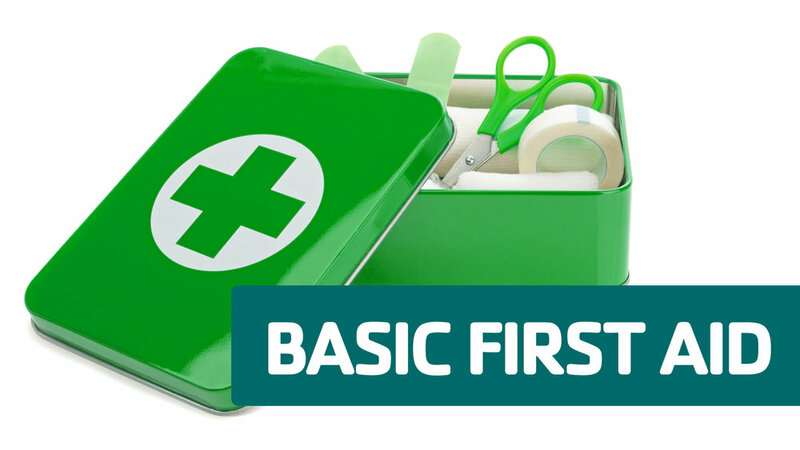 *CPR BLS, First Aid, and Oxygen Administration is included in the course and fee. Must be current in YASA and attend the first two days of class for recertification. Pass Phase 1 & Phase 2 of the physical competency requirements conducted in class on the first day of class. Must register by November 28th. Must register by November 21st. For the professional rescuer, learn skills to care for a victim of a breathing emergency. CPR BLS is required prior to taking this course; classroom training instructor led in person. The instructor course is designed to provide the necessary tools and knowledge to instruct the Y lifeguard course and to instruct the ASHI CPR BLS, First Aid and Oxygen Course. Prerequisites include CPR/AED, First Aid, and O2. Reservations must be made two weeks prior to the course. Must register by October 17th. Must register by September 19th. Must register by August 22nd. Must register by July 11th. Must register by April 18th.